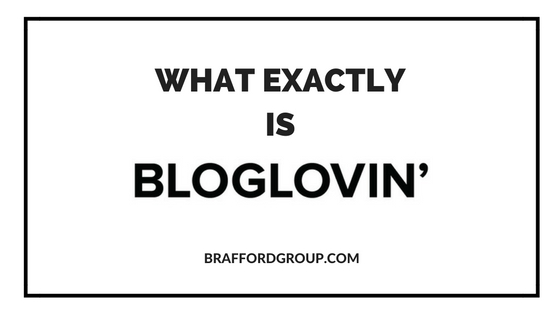 What is Bloglovin - Brafford Media & Techologies Group Inc.
Home » Brafford » What exactly is Bloglovin? 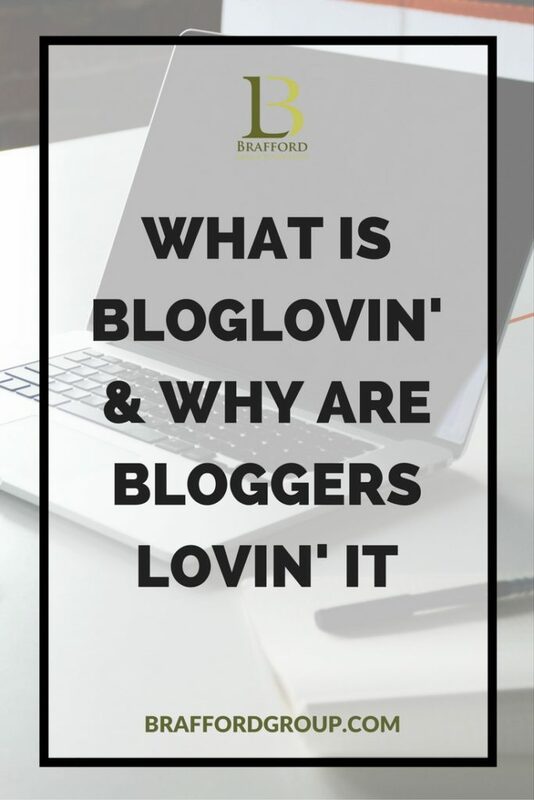 Here are 4 useful articles outlining “the benefits of Bloglovin and why you should use it”. Benefits of BlogLovin’ and How to Start Using It! 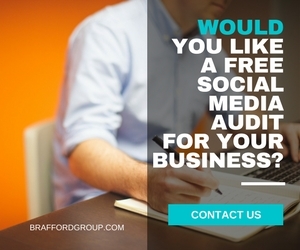 How do you find the platform for curating content you are interested in? 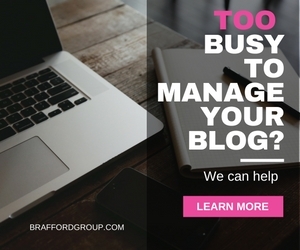 If you are a blogger do you find it bringing more traffic to your blog/website? 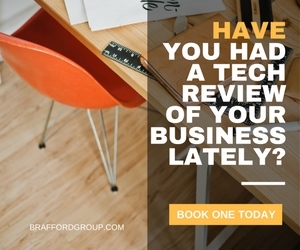 As a new user I’m curious so let me know your thoughts via our comments section below.